Inertia a tendency to do nothing or to remain unchanged. Inertia is the resistance to change, including a resistance to change in direction. It’s an important physics concept to understand to understand price trends because inertia relates to momentum and velocity. A directional price trend that continues, or doesn’t change or reverse, has inertia. To understand directional price trends, we necessarily need to understand how a trend in motion is affected by external forces. For example, if a price trend is up and continues even with negative external news, in inertia or momentum is even more significant. 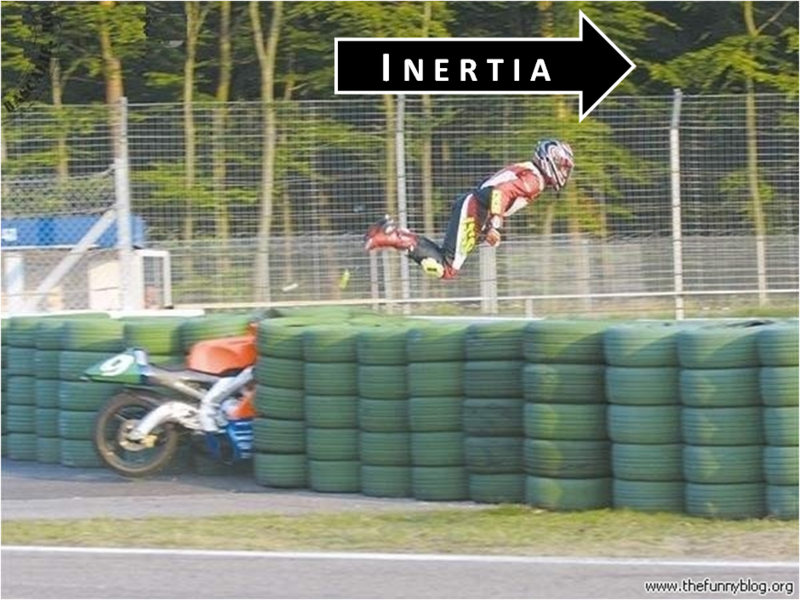 Inertia is the amount of resistance to change in velocity. We can say that a directional price trend will continue moving at its current velocity until some force causes its speed or direction to change. A directional trend follower, then, wants to keep exposure to that trend until its speed or direction does change. Inertia is the resistance of any physical object to any change in its motion (including a change in direction). In other words, it is the tendency of objects to keep moving in a straight line at constant linear velocity, or to keep still. The principle of inertia is one of the fundamental principles of classical physics that are used to describe the motion of objects and how they are affected by externally applied forces. In common usage the term “inertia” may refer to an object’s “amount of resistance to change in velocity” (which is quantified by its mass), or sometimes to its momentum, depending on the context. 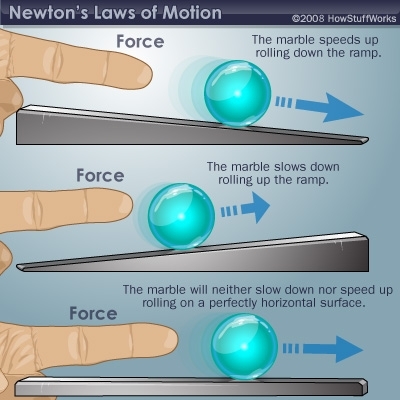 The term “inertia” is more properly understood as shorthand for “the principle of inertia” as described by Newton in his First Law of Motion; that an object not subject to any net external force moves at a constant velocity. Thus, an object will continue moving at its current velocity until some force causes its speed or direction to change.